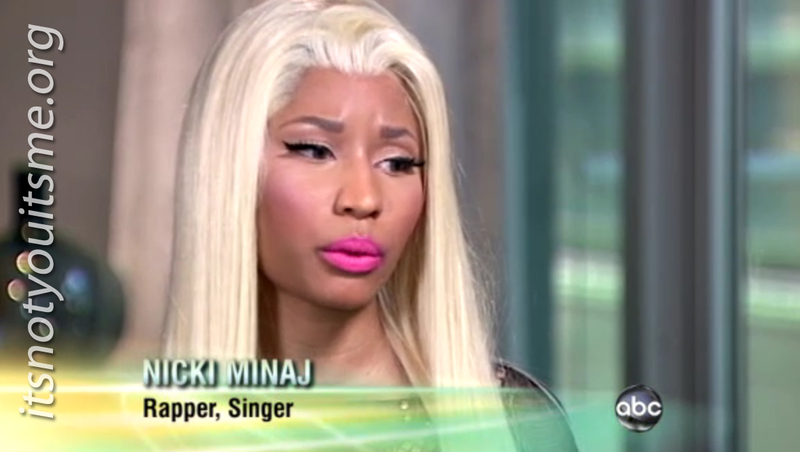 Momma Barbie Nicki Minaj sits down with TV news show Nightline to discuss her career to the masses in where she identifies her creative inspirations out of past troubles, her ever young fan base and why she is "irked" by the continuous Lady Gaga comparisons. 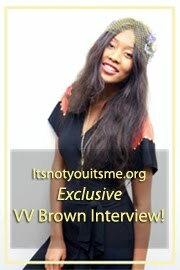 Take a look at the interview below with some cute footage of the rapping beauty as a child. EXTRA| Nicki Minaj brings the Starships to the Today show giving ua the 6:46 booty bouncing and the 7:45 viking like rapping grunts that is a creation all of her own!